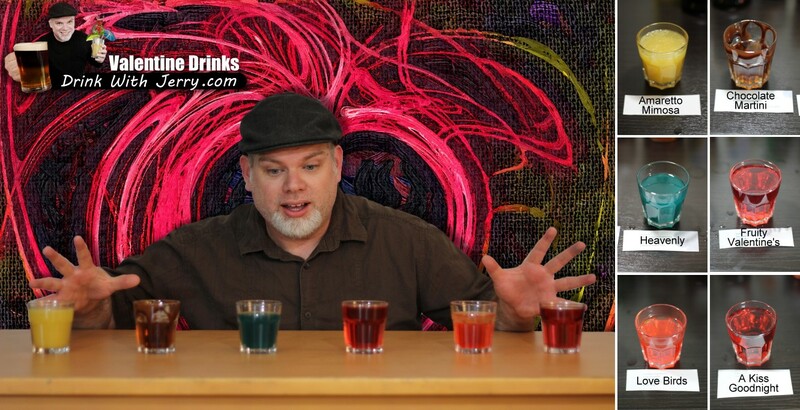 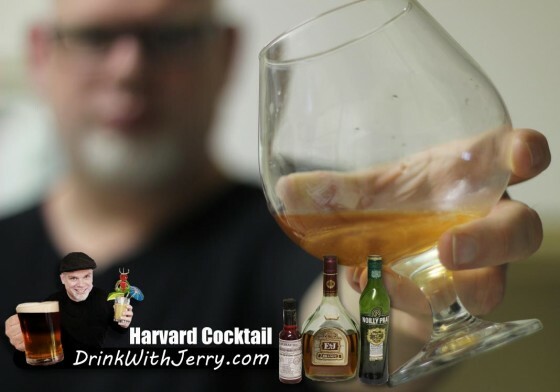 Drink Tip: There’s about a half dozen variations for this drink, clear your schedule and try them all! 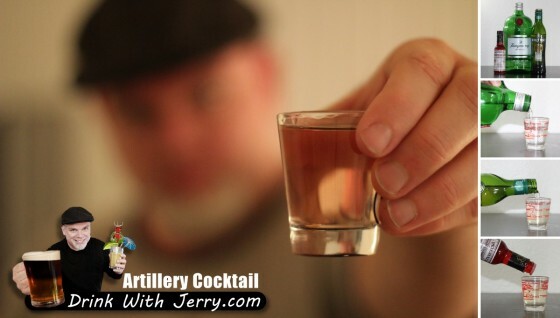 Artillery Cocktail – There are shots and then there is Artillery. Bam! 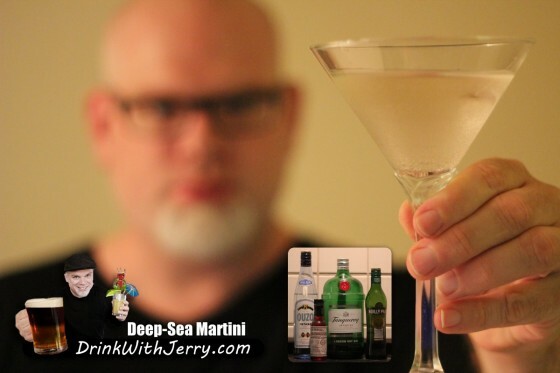 Gin and vermouth… just noticed noticed the recipe called for ‘sweet’ vermouth, I used dry… wonder if that would have made a difference…? 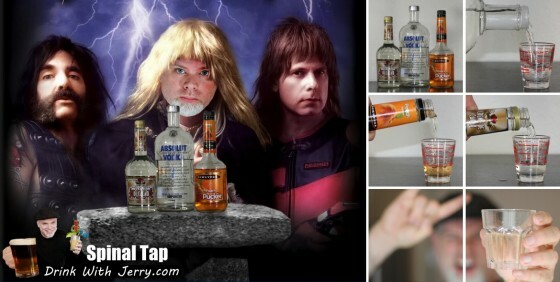 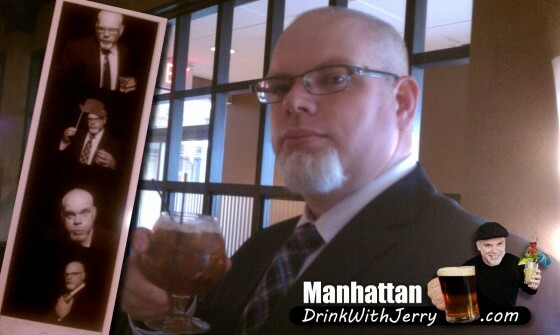 Drink Tip: Start dropping the artillery and don’t stop until everyone has been wasted! Drink Tip: Do about ten more of these shots and then then watch the movie!